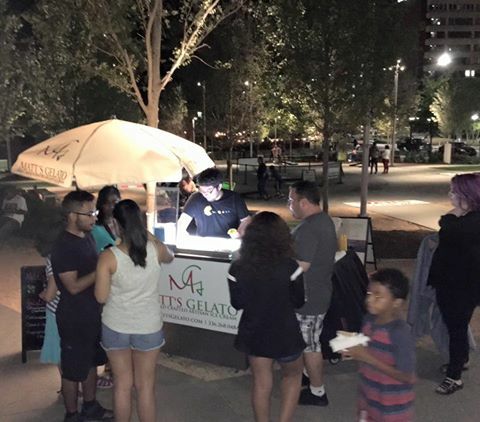 Join Matt’s Gelato at LeBauer Park on Saturday night , September 3 for Movie Night. Star Wars will be featured. Relive the excitement of this classic film with your friends and family! Be sure to stop by our cart for the most delicious gelato in the galaxy! Find more information about the show on the LeBauer Park Facebook page by clicking here.